Wynonna and The Big Noise at the River City Casino. See website for more info and to purchase tickets. 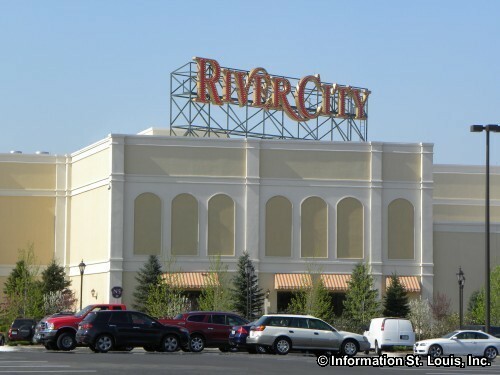 The River City Casino is located in South St. Louis County in Lemay Missouri. The casino brings big name entertainment to its stage throughout the year, as well as talented musicians to Judy's Velvet Lounge every Friday and Saturday. Directions: Located in Lemay, Missouri on River City Casino Blvd off of South Broadway, just south of the River Des Peres and north of Jefferson Barracks.